Increasing customer loyalty with a mobile app is a great tactic. 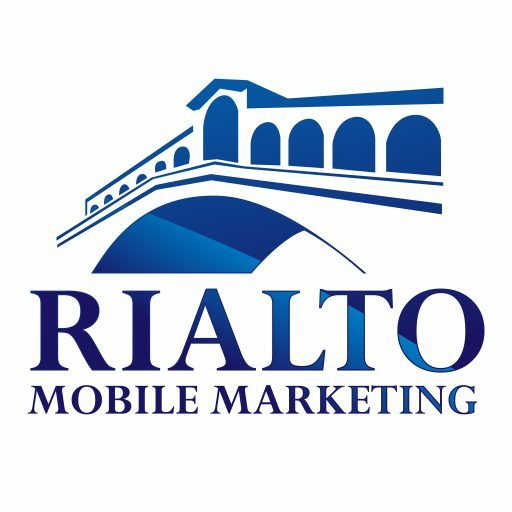 Many small businesses are beginning to discover that a mobile app can be an "all in one marketing improvement tool". An app can make many of your marketing channels better by complimenting your existing marketing efforts, but let's focus on one of the biggest benefits an app can have in increasing your revenue...increased customer loyalty. Here are a couple stats showing why customer loyalty needs to be a focus for your small business if it's not already. Did you know news of bad customer service reaches more than twice as many ears as praise for a good service experience? Your small business can't afford to have poor customer service and a mobile app will provide your customers the tools they need to get the service they expect. A mobile app can make it easier for your customers to do business with you by including features like online scheduling and ordering. Incorporating features like feedback forms and click to call for important numbers can make it simple for customers to reach out when they need support or have issues. The easier you can make it for customers, the better customer service you will have and having an app can make things much easier on your customers. Let's face it, the likelihood of getting someone to download your app prior to doing business with you is pretty slim. But, once they step foot in your door and choose to do business with you a mobile app is a tool you need to engage them and keep them coming back for more. Use your app as a VIP customer tool giving them access to special offers and additional benefits that non app users don't have access to. Relevant messaging keeps customers engaged, which leads to loyal customers. By creating your mobile app on the right app platform (ours...shameless plug here), you will have the ability to segment your customers based on their preferences and send messaging that is mose relevant to their liking. For example, if I own a bar I can send a message to all my customers who want to know about the next band playing at the bar. Those customers appreciate it because they asked to receive this type of information, but my other customers are not bothered with a message that is irrelevant to them. This one is somewhat related to number 2 above. Treat your mobile app users like gold by offering app only incentives. Everyone likes to save money and be treated like royalty. Give them incentives that are just a bit better than anything else you offer. As a bar owner I might waive my cover charge for app users. If I own a salon I might give my app users a special for the month that nobody else has access to. Offering strong incentives can encourage and remind customers to keep coming back to your business. People want to be rewarded for being loyal, but no one wants to carry around an old fashioned punch card. Using your mobile app to run your loyalty program allows customers to quickly access their reward progress at their finger tips. Keep in mind, customers should be able to achieve loyalty rewards quickly and save points to get a larger reward. The further a reward appears to be, the less motivating it is and you obviously want them motivated. Their is a chain restaurant I frequent about once a month and everytime I stop by I wonder when the heck I am going to see my reward for being part of their loyalty program. Getting a free meal once a year doesn't really motivate me. Start a loyalty program that rewards customers often and you will see them continue to come back. Have you been thinking about creating your own app? ​Check out this article for the only reason you shouldn't create a mobile app.